Black Shark was the first gaming smartphone from Xiaomi which was first launched in China back in April. Howeve, the game since its launch never made its way to other markets like Europe, but now the Xiaomi has finally launched the device in Europe. The is good thing is that the game is available bundle with Gamepad for free which sells saparetely priced at €49. The Black Shark gaming smartphone can now be purchased in Europe via eu.blackshark.com priced at €469 (around Rs. 38,449 INR) for the 6GB RAM and 64GB storage varaiant and €519 (around Rs. 42,500 INR) for the 8GB RAM and 128GB storage. The phone is available in Black and Gray color options with. In the box you get the phone, power charger, a gamepad and the USB Type-C port data cable and headphone connector. 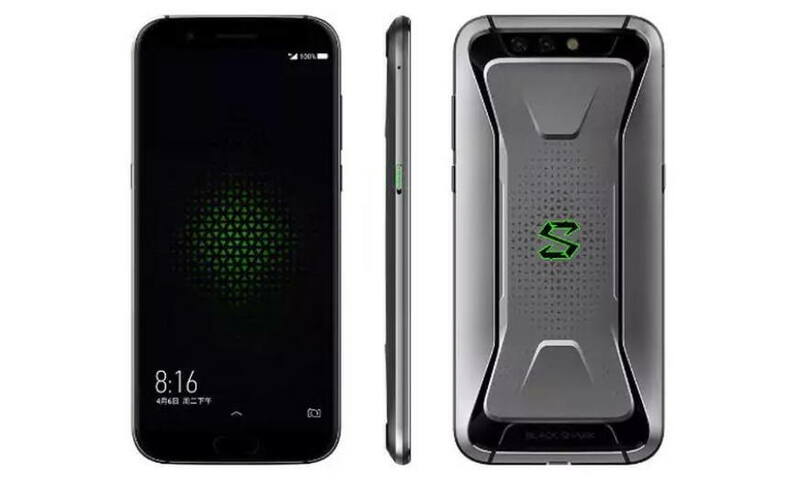 As for the specs, the Black Shark gaming smartphone comes Snpadragon 845 coupled with whopping 10GB of RAM and Liquid Cooling, which is claimed to reduce CPU temperature by 8 degrees. Xiaomi Black Shark phone features a 6.01-inch AMOLED display with 18:9 aspect ratio and full HD+ resolution. The display comes with 2.5D glass protection on the front. In the camera department, the Xiaomi Black Shark Helo sports dual 12-megapixel and 20-megapixel rear cameras with f/1.75 aperture. Up front, there’s a 20-megapixel selfie camera with f/2.2 aperture.